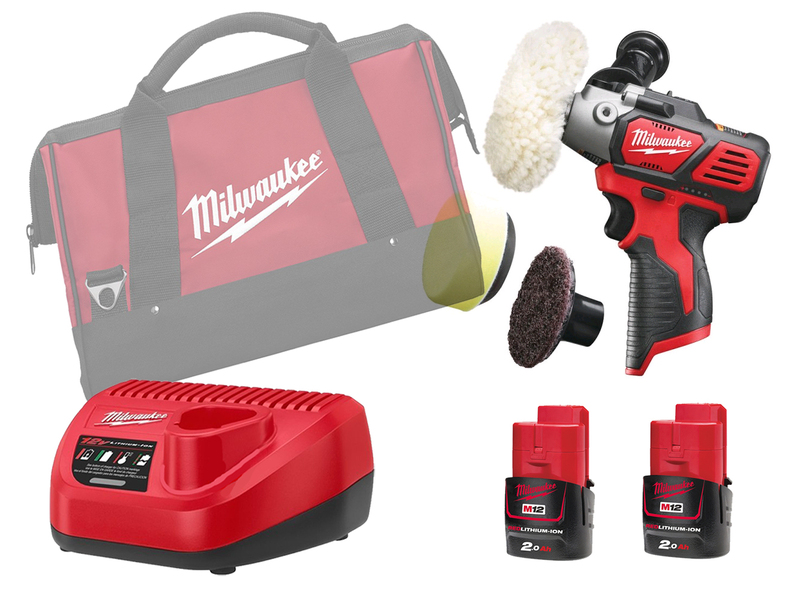 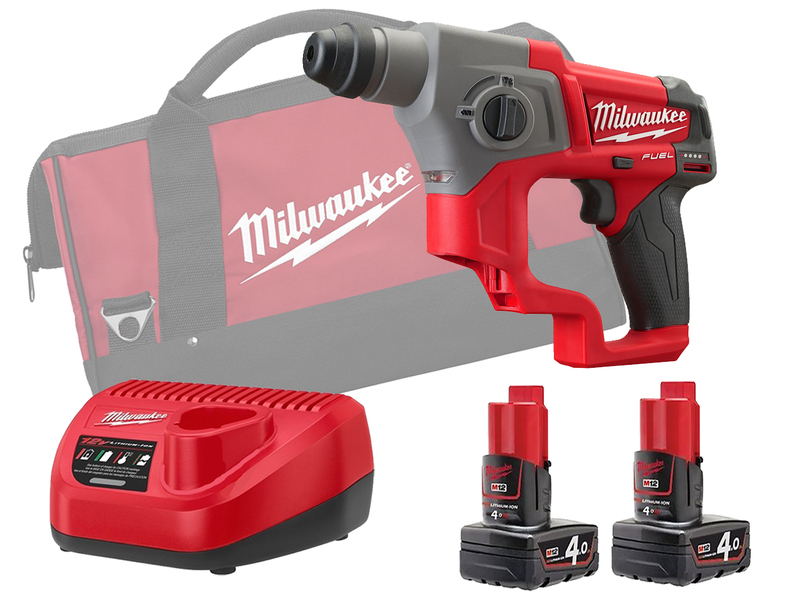 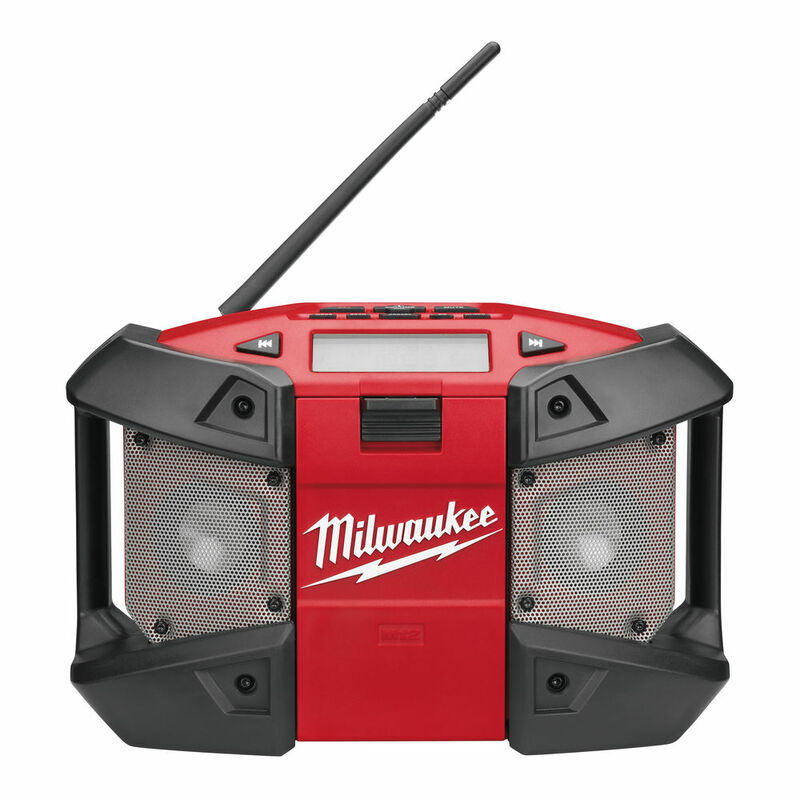 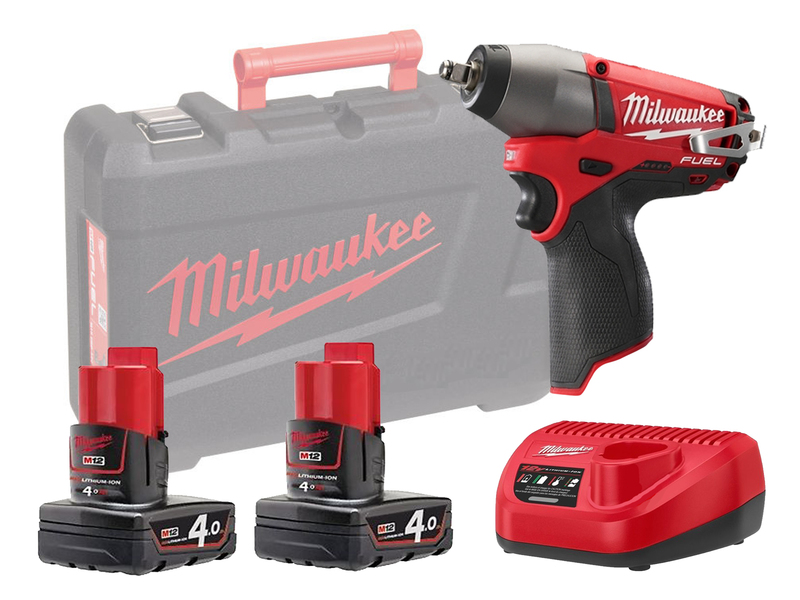 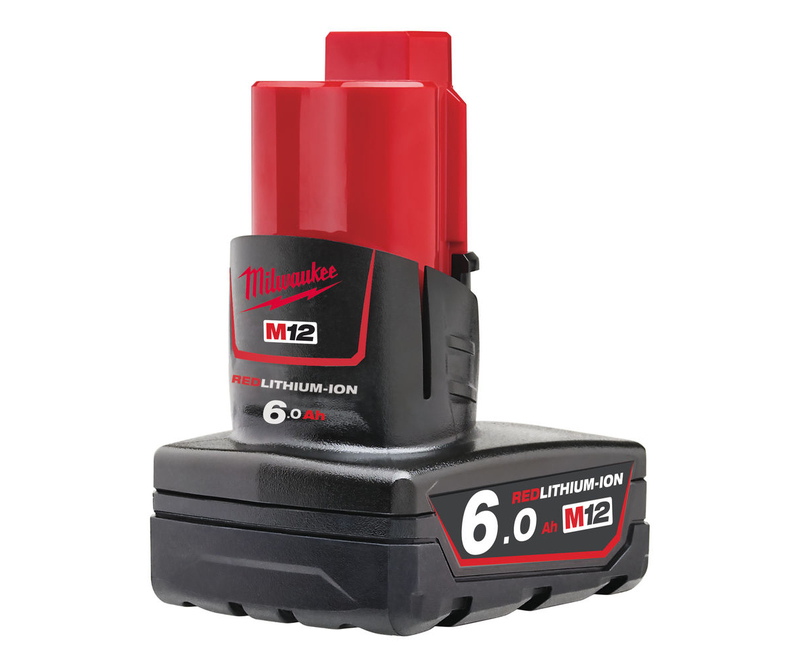 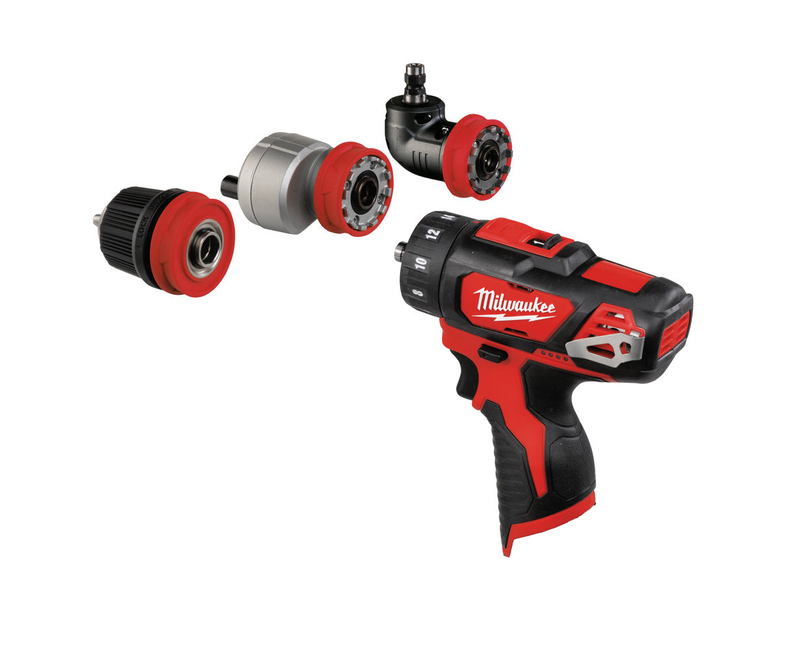 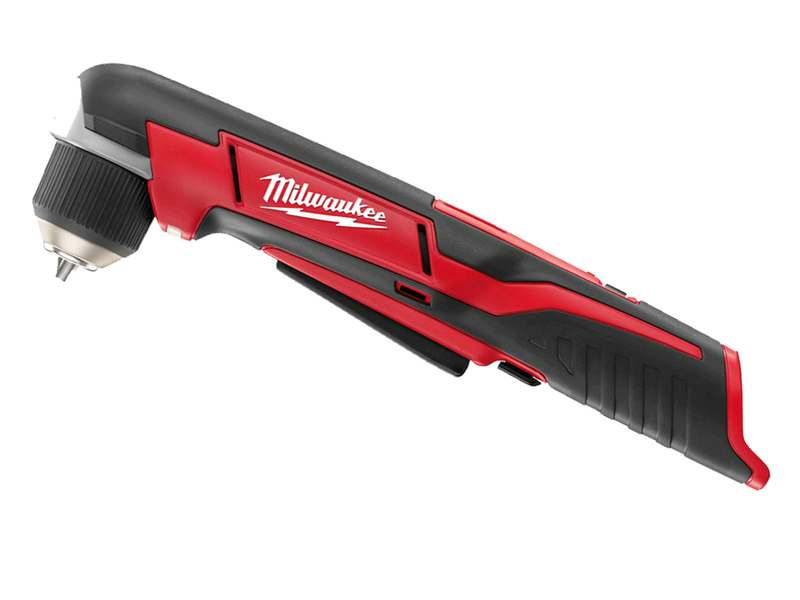 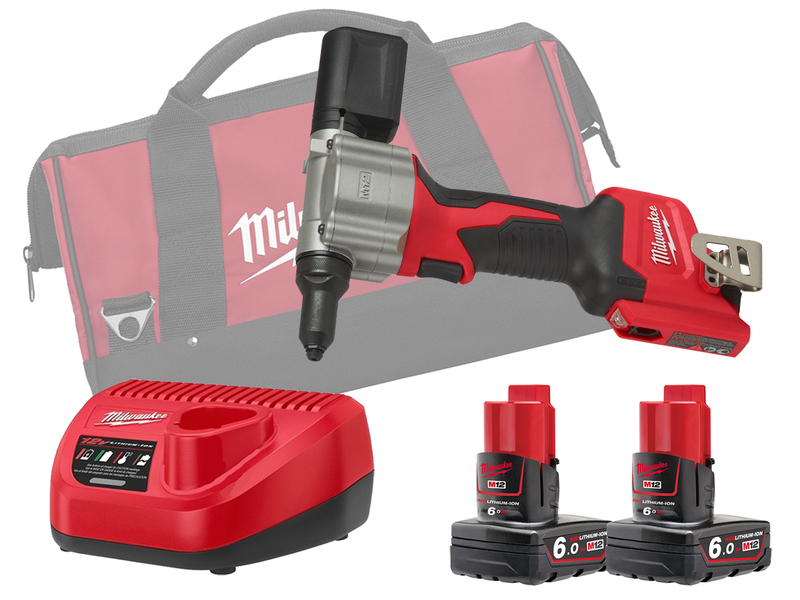 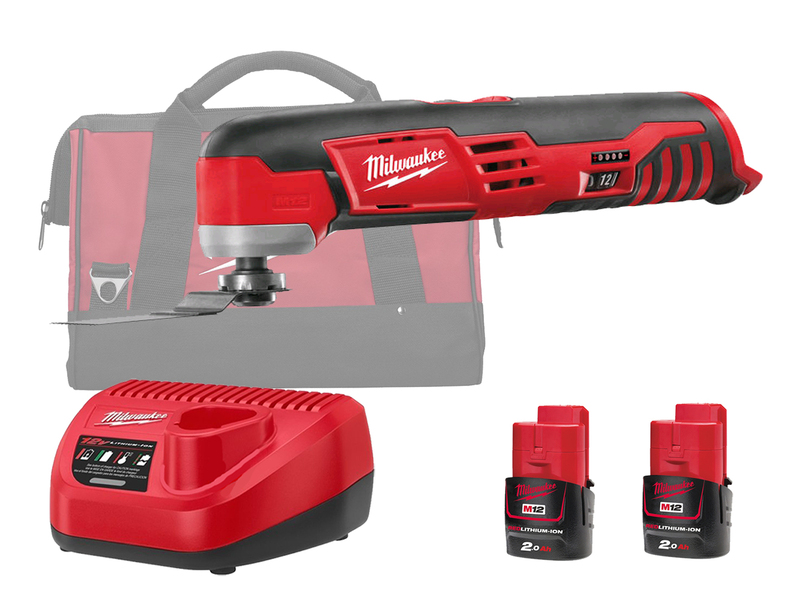 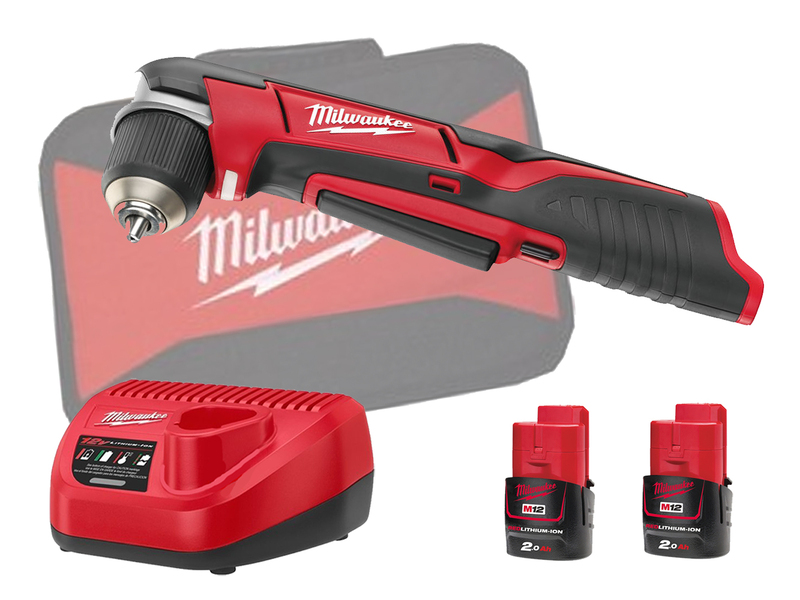 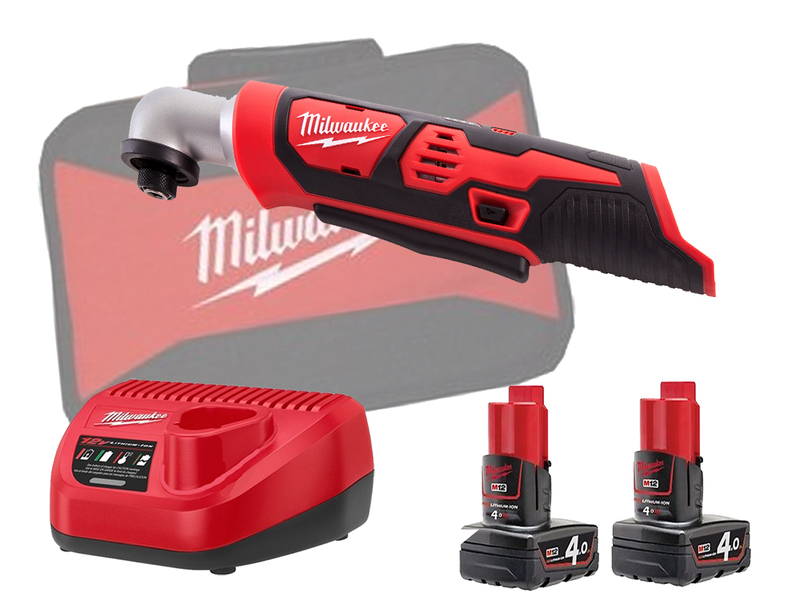 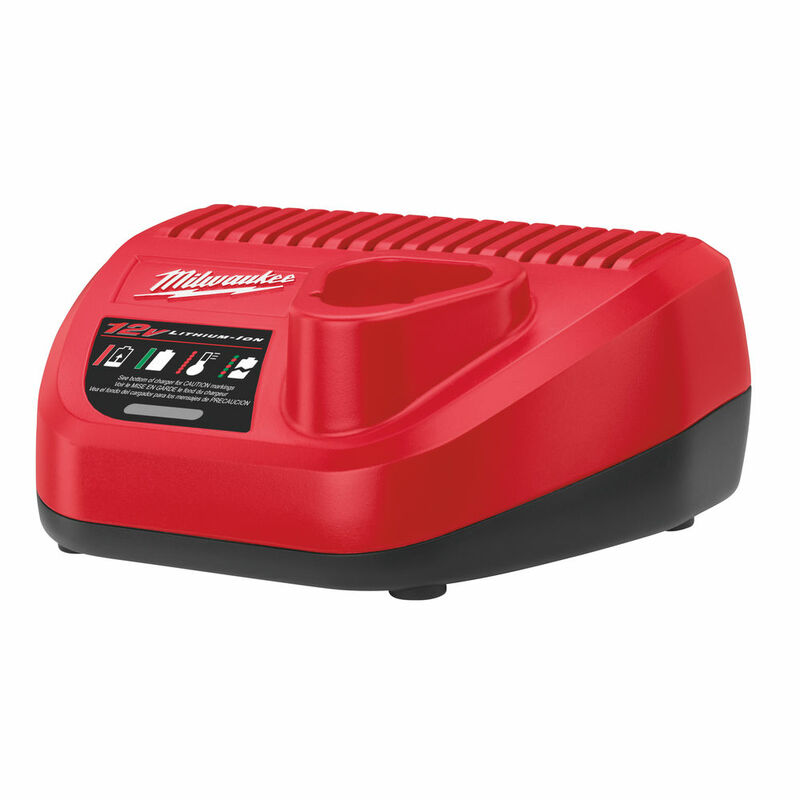 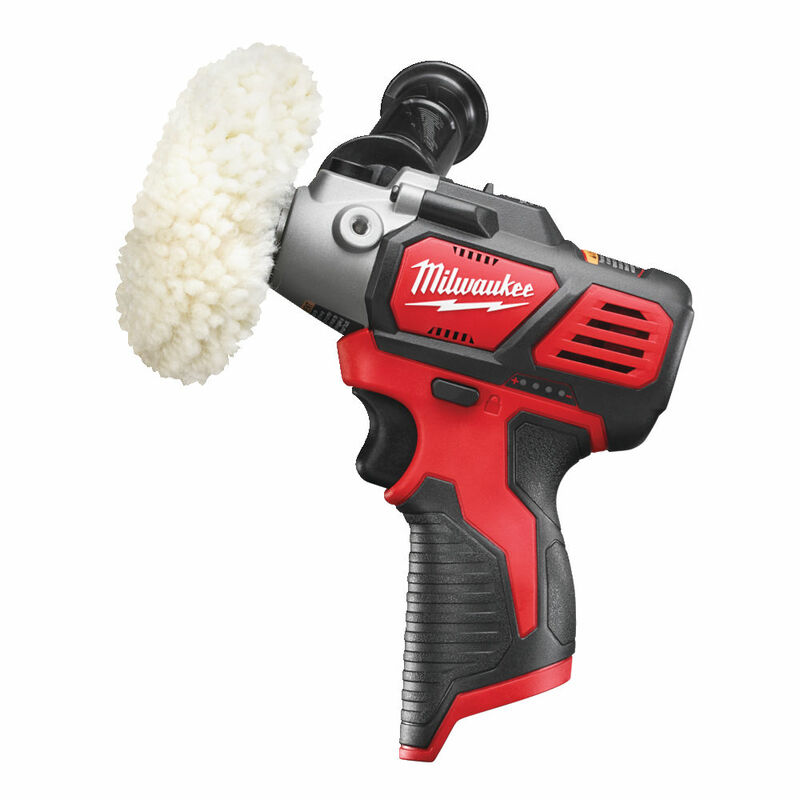 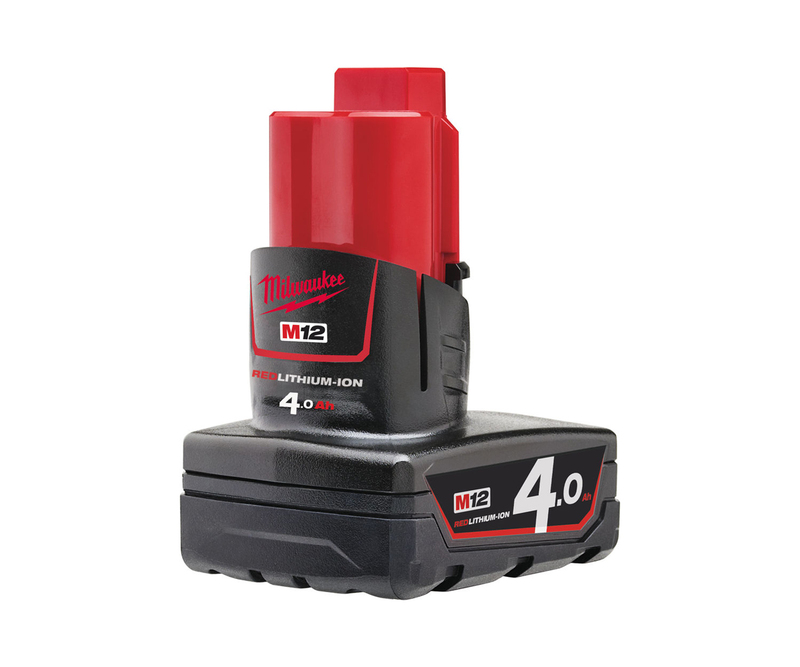 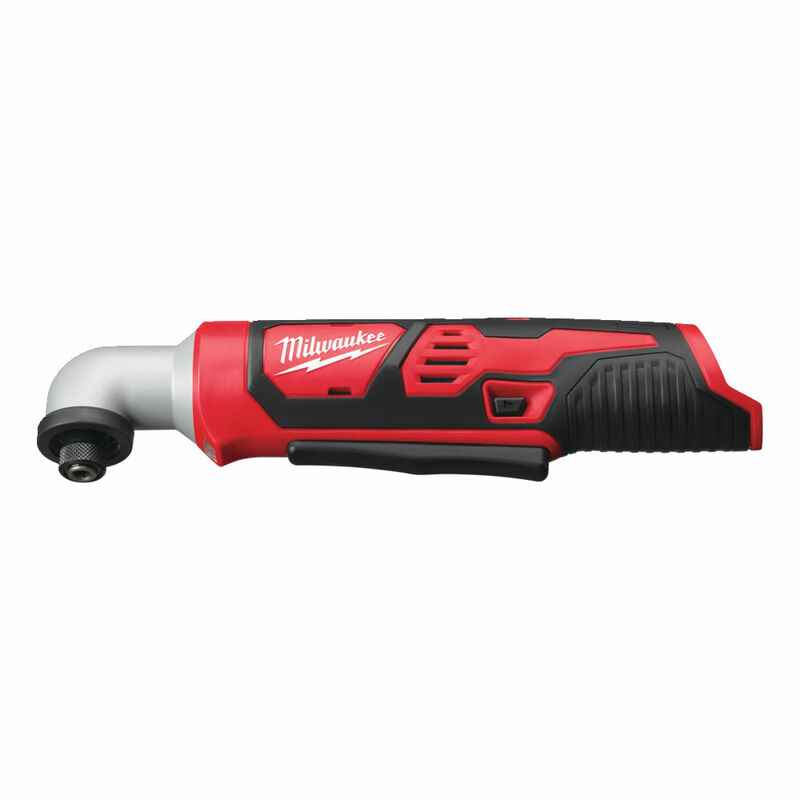 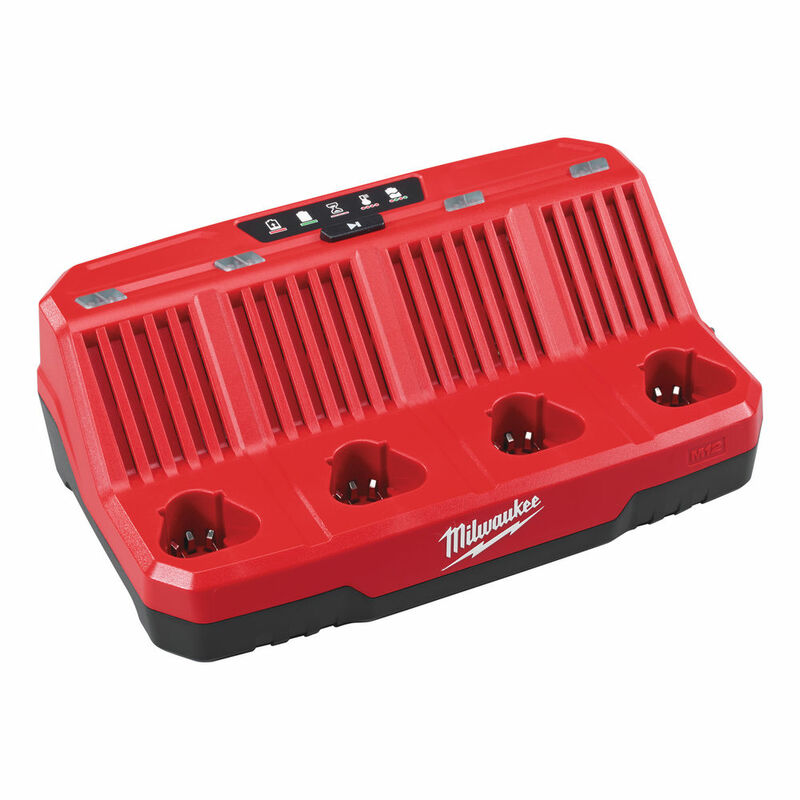 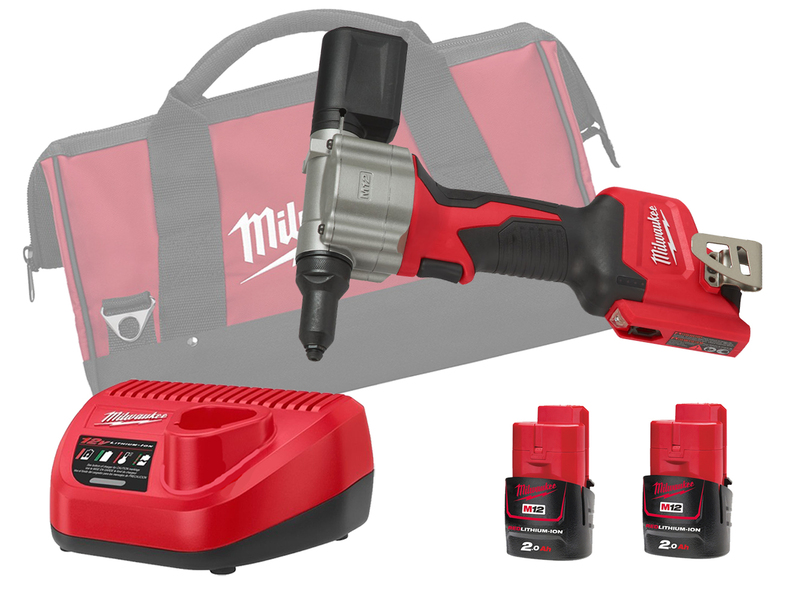 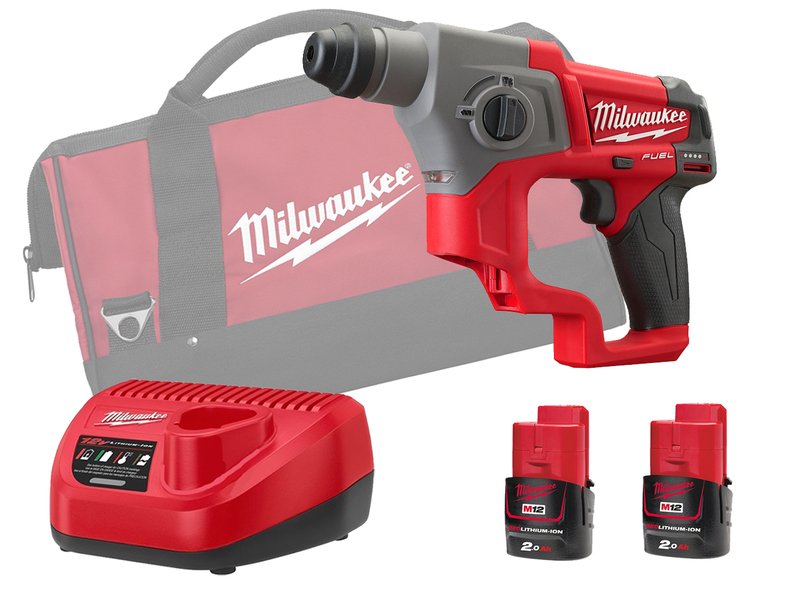 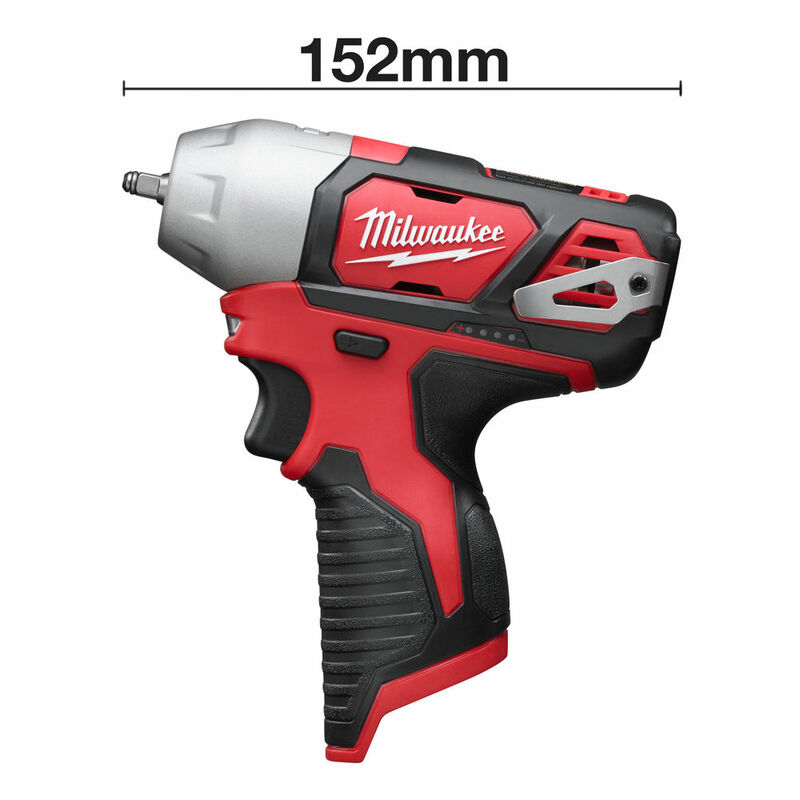 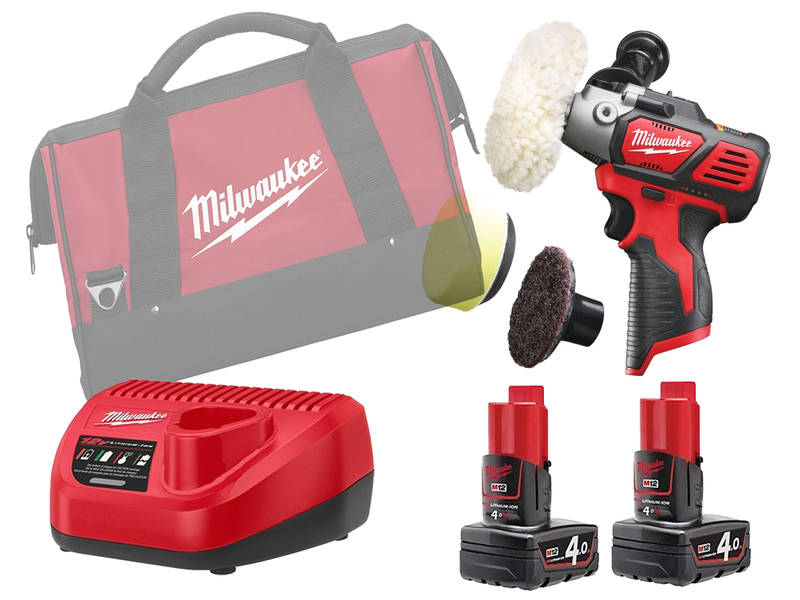 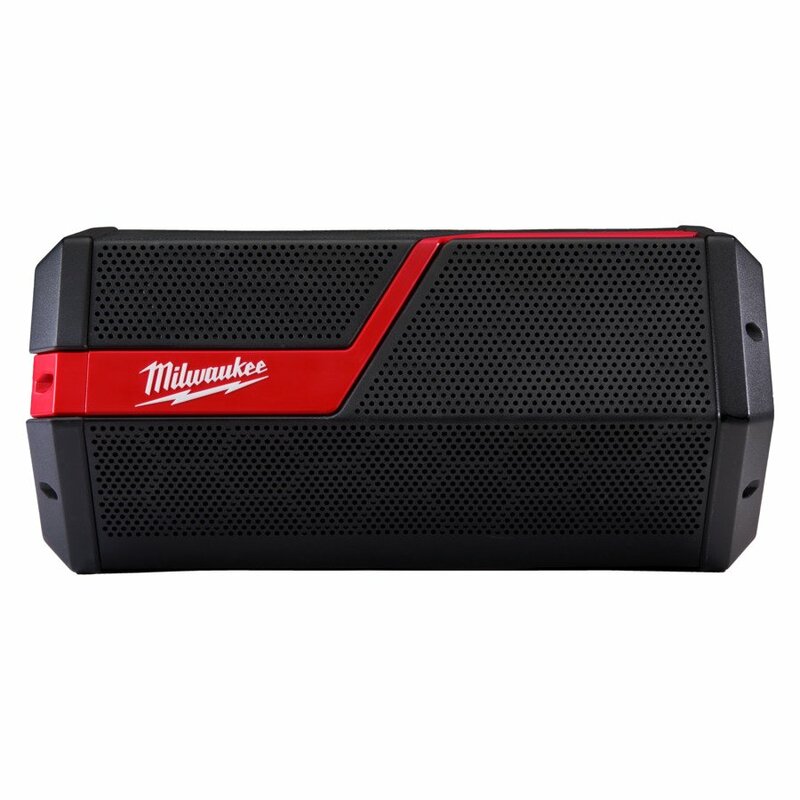 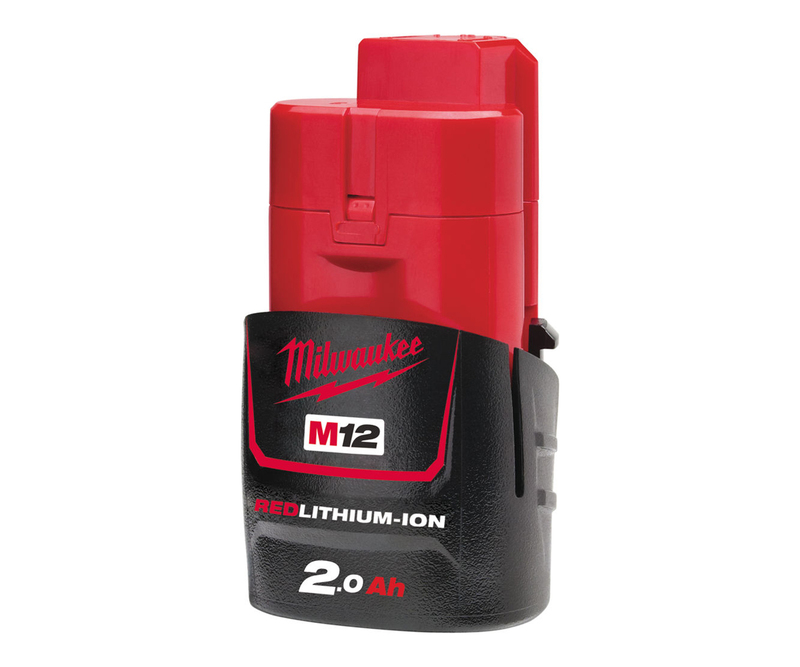 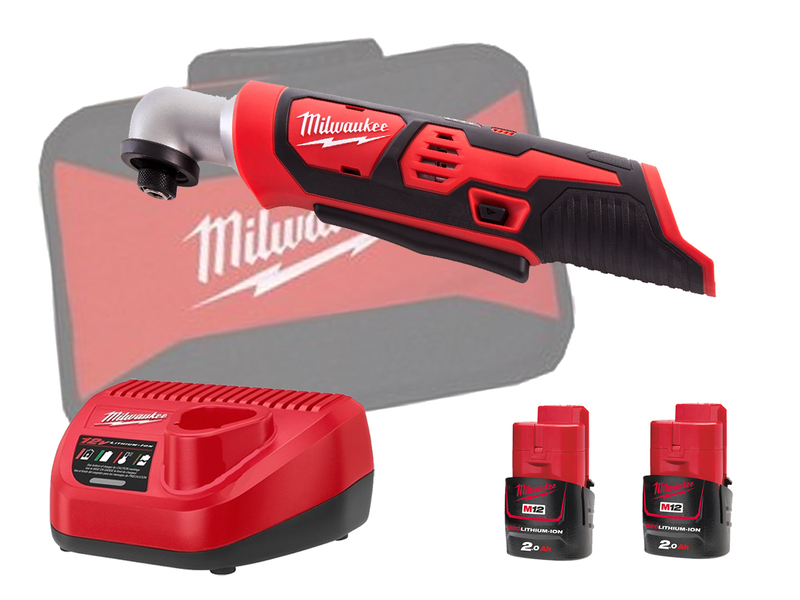 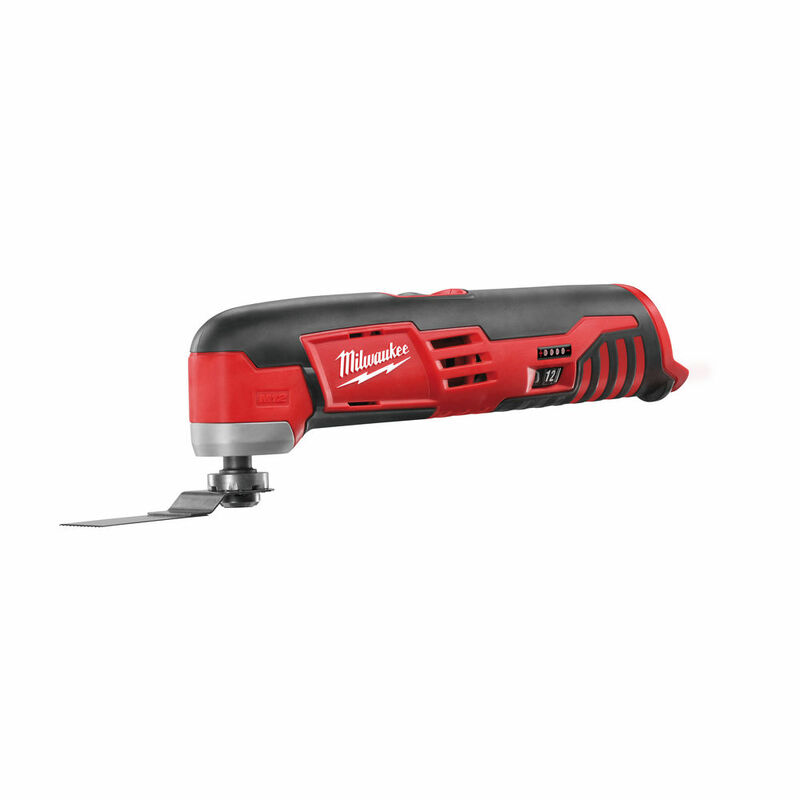 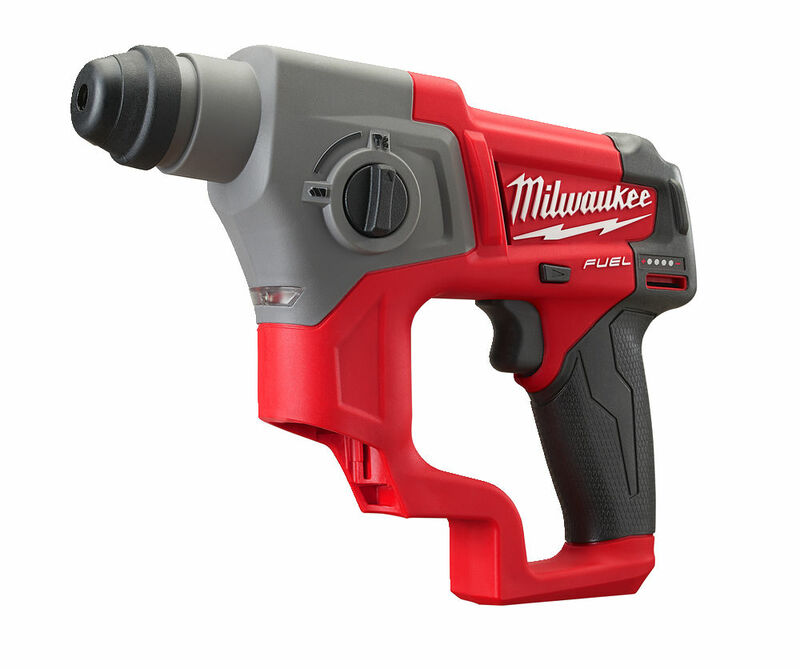 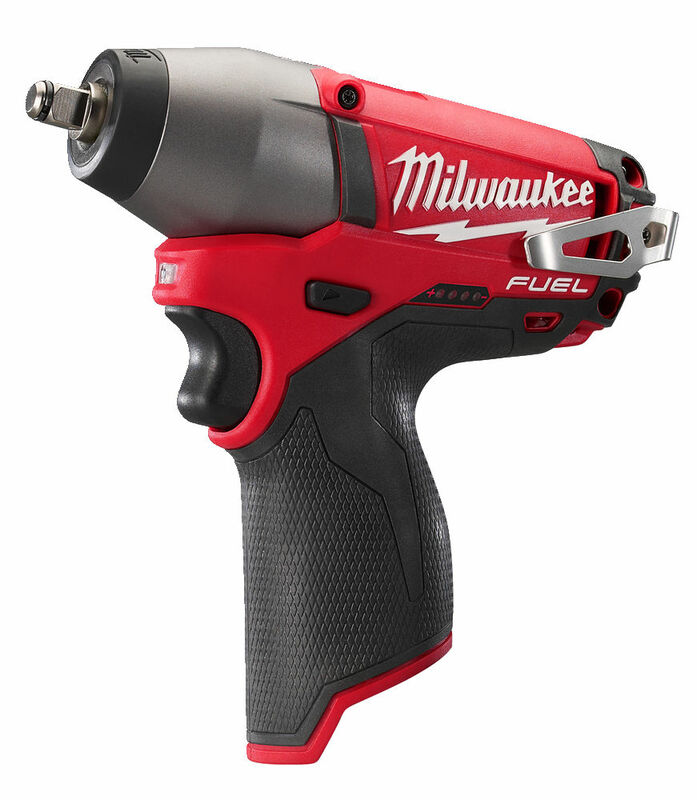 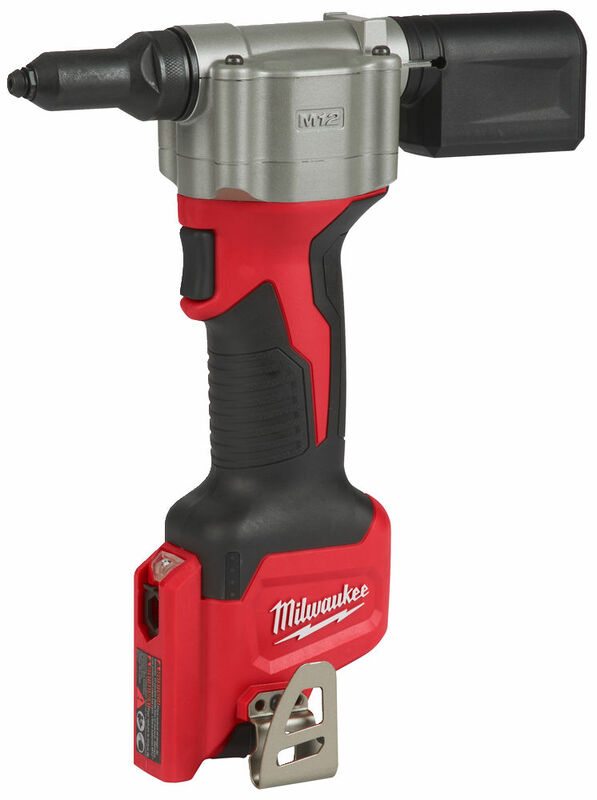 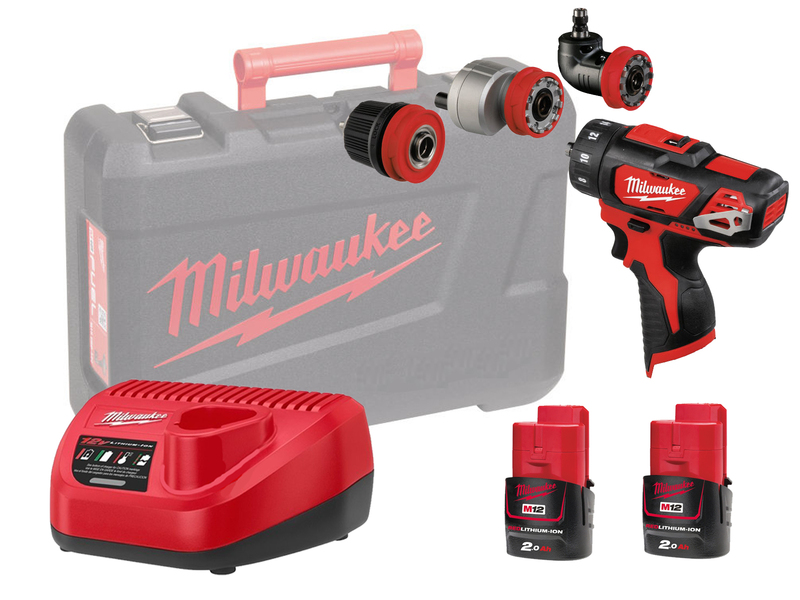 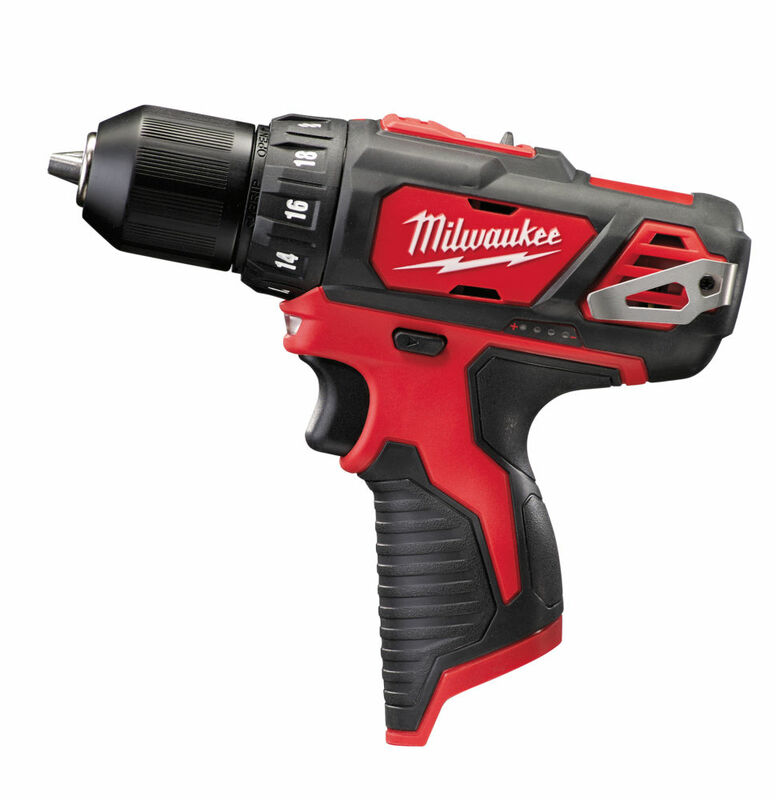 Milwaukee 12v FUEL range of power tools including combi drill’s, impact driver's, impact wrench’s, pipe cutter, circular saw’s, grease gun, caulking gun, multi-tool, heated jackets, impact ratchet, led lights, polisher, sanders. 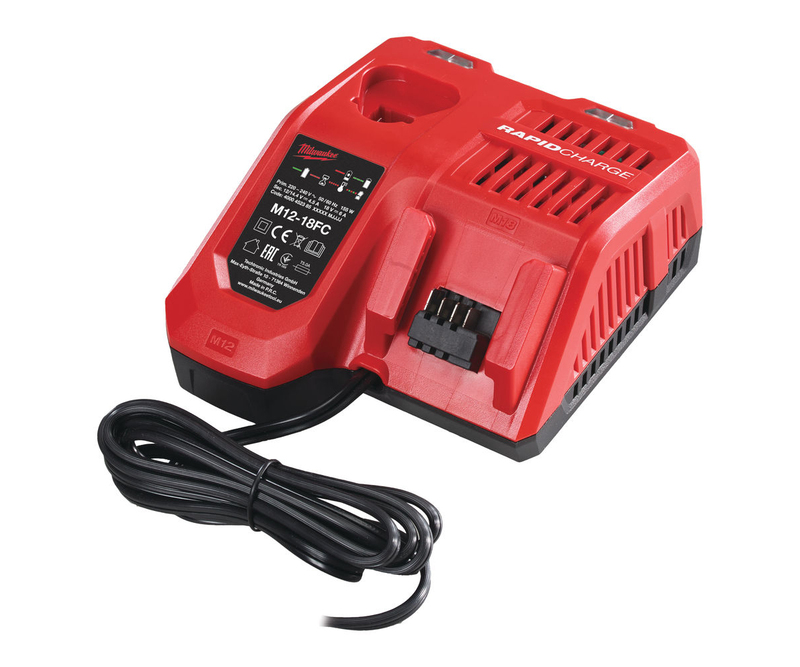 Available as machine only varitaions or as part of a kit complete with batteries and a charger. 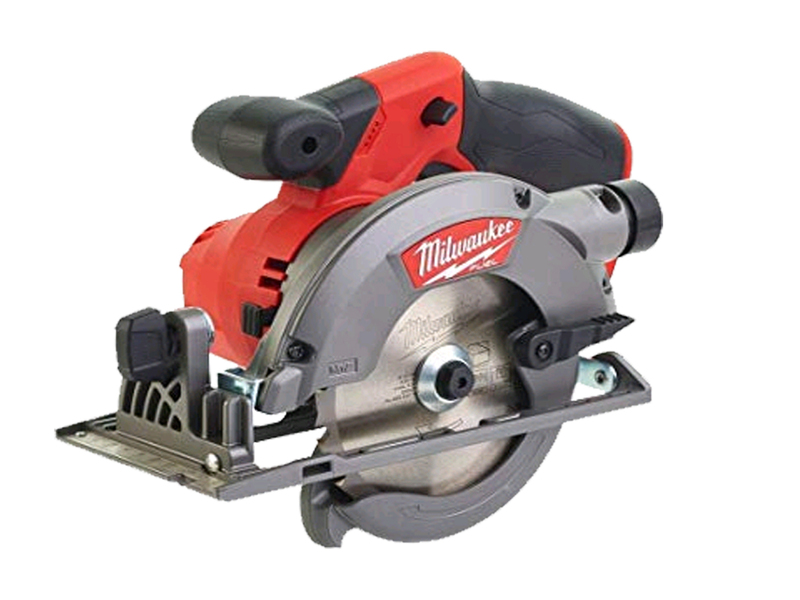 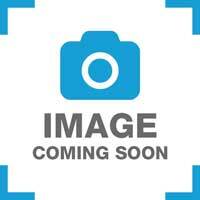 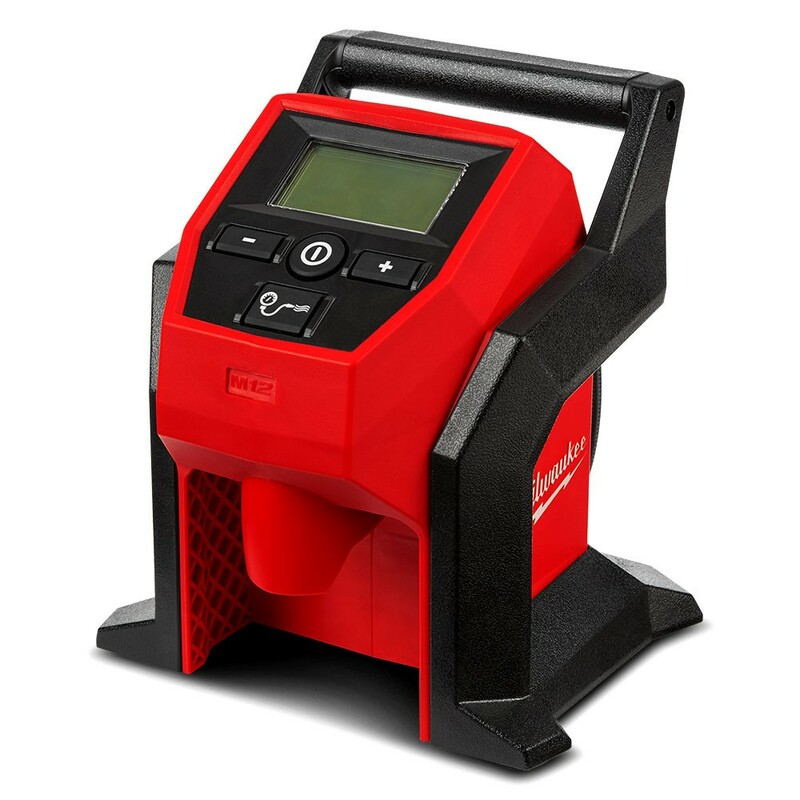 Machines available include M12BS - Bandsaw, M12CPD - Percussion Drill, M12CIW38 - Impact Wrench, M12BRAID - Right Anlge Impact, M12GG - Grease Gun Plus many other variations.